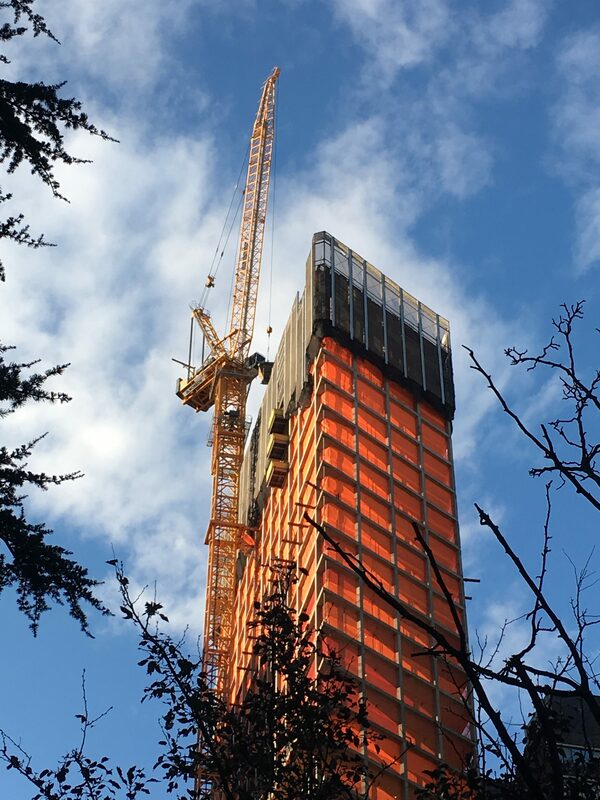 Falls are the number one cause of fatalities on construction sites in New York as well as nationally. Most of these deaths could be prevented if workers were provided and were using proper fall equipment protection. Additionally workers will also receive information about extension cord safety and good housekeeping on construction sites. Extension cords are often a source of tripping hazard and can also become dangerous if they are damaged or defective. Good housekeeping also promotes construction site safety. When a site is not maintained proprely it can be become a source of danger for workers. Keeping pathways clear, making sure working surfaces are cleared of tripping hazards, removing obstructions from stairways and other passageways is the responsibility of every construction worker. Good housekeeping can indeed prevent many accidents. Tickets for the conference can be booked ahead here.